LAMP Stack is a group of open source software that is typically installed together to enable a server to host dynamic websites and web apps. This term is actually an acronym which represents the Linux operating system, with the Apache web server. 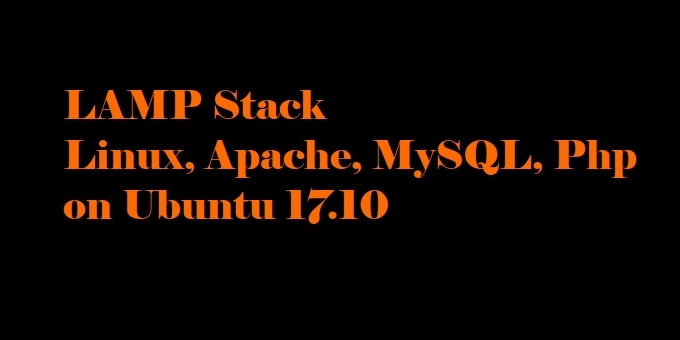 The site data is stored in a MySQL database, and dynamic content is processed by PHP. In this tutorial, we will walk you through the steps to set up LAMP Stack on an Ubuntu 17.10 Server. Before you begin with this tutorial, you should have a non-root user account with sudo privileges created on your Ubuntu Server. 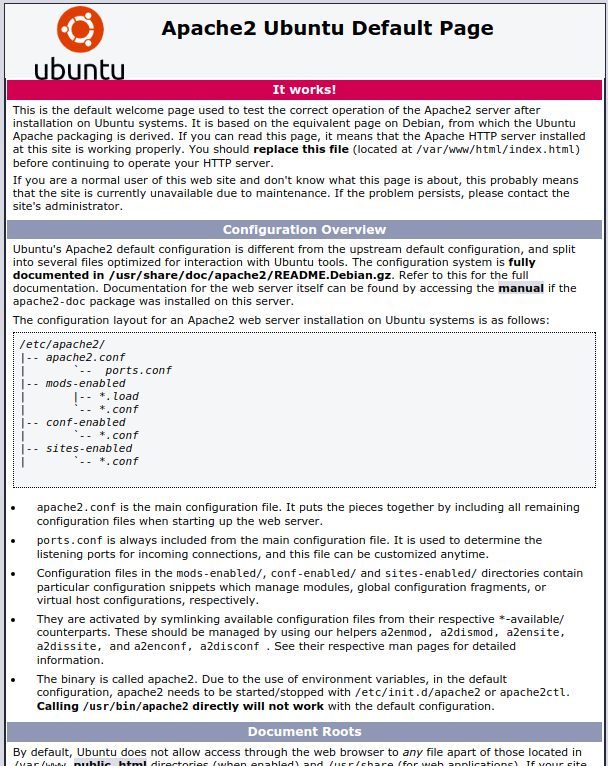 We can install Apache easily using Ubuntu's package manager, apt. A package manager allows us to install most software pain-free from a repository maintained by Ubuntu. You can now begin configuring the firewall. You can do a spot check right away to verify that everything went as planned by visiting your server's IP address in your web browser. We will call this script websrvinfo.php. In order for Apache to find the file and serve it correctly, it must be saved to a very specific directory, which is called the "web root". Now we can test whether our web server can correctly display content generated by a PHP script. To try this out, we just have to visit this page in our web browser. You'll need your server's IP address again. You have a LAMP Stack installed, that will allow you to install most kinds of websites and web software on your server. Before proceeding further, you should ensure that connections to your web server are secured, by serving them via HTTPS. The easiest option here is to use Let's Encrypt to secure your site with a free TLS/SSL certificate.